A Warrior’s Penance releases tomorrow! Tomorrow’s the big day! Here’s the ebook/print link. And here’s the audiobook link (and once again, it’s narrated by Nick Podehl). Hope everyone enjoys it, and if you have any questions, feel free to ask me over at my Facebook page. Or here if you feel like it. What’s the emoji for excited and nervous at the same time? It’s almost here. July 12th. 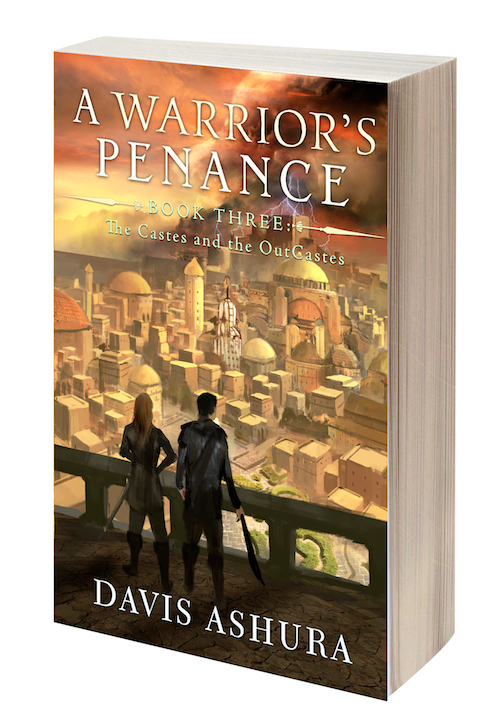 The release date for A Warrior’s Penance. Here’s the link for the ebook/print. And here’s the link for the audiobook.